Fun Express Superhero Laminated Bookmarks | Size: 2" x 6"
Great deal on super-sized valu-paks of stickers. Use stickers as rewards to motivate or to decorate. Each sticker is approximately 3/8" Diameter. Purple Ladybug Novelty Teacher Stickers for Kids Mega Pack, 4960 Reward Stickers & Incentive Stickers for Teachers Classroom & School Bulk Use! Includes Smiley Face Stickers & Star Stickers! AMAZING BULK STICKER VALUE! Stickers for Teachers, Educators, Camp Counsellors, Instructors, Schools, Parents, Coaches! Stickers are high quality and the perfect size for schoolwork, ranging from 1/2 inch - 3/4 inch across. Each box contains 18 sleeves, each sleeve contains 10 sheets of stickers of the same design. The top sheet is a gold foil version of the design, the other 9 are matte.  4960 Stickers! 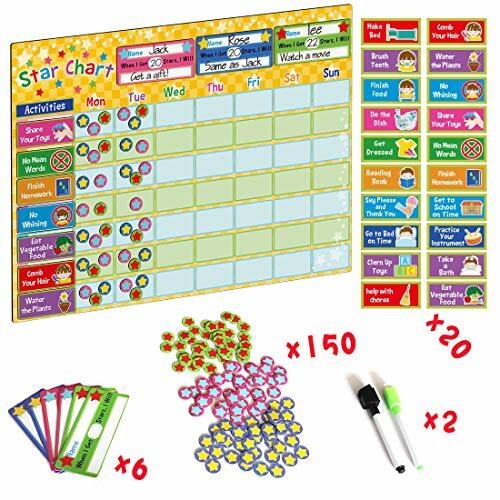 A GIGANTIC number of stickers to reward, praise, encourage, merit and motivate your students and learners of any age; Encourage a love of learning; make every child feel like a star ; Use them in your classroom and school for marking charts report cards certificates and more! 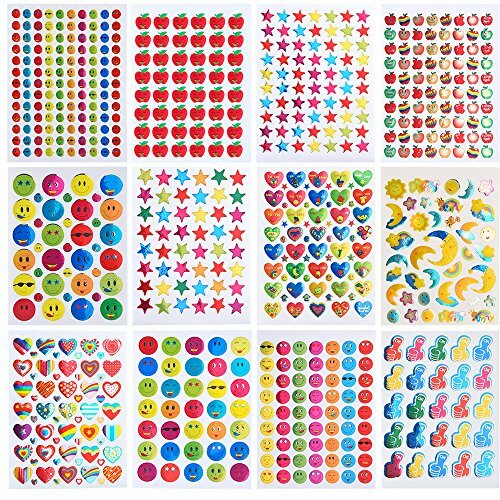  CAREFULLY PACKED BOX contains 18 individually wrapped sleeves containing 10 sheets of stickers (4.75 inches x 3.5 inches each) for a total of 4960 stickers in each box; Each box contains a variety of designs featuring smiley faces  apples  and stars . The top sheet has gold foil detail, the following nine are outlined in solid colors.  PERFECT SIZE: Sickers range in size from 0.5 - 0.75. Don't be fooled by others who offer lots of stickers only to find out they're mini; None of the mess of sticker rolls either!  GREAT GIFT! Makes a great teacher classroom supplies gift, or holiday gift for the teacher or parent in your life! Smiley Faces - 5 Designs, 5 colors - 0.6" * 0.6" Smiley Stars - 5 Designs, 7 colors - 0.6" * 0.6" Smiley Hearts - 4 Designs, 7 colors - 0.7" * 0.6" Super Stars - 8 Designs, 4 colors - 0.6" * 0.6" Smiley Apples - 5 Designs, 1 colors - 0.6" * 0.6" Smiley Owls - 2 Designs, 3 colors - 0.8" * 0.6" Rainbow Stars - 1 Designs, 7 colors - 0.6" * 0.6" Rainbow Hearts - 1 Designs, 7 colors - 0.6" * 0.6" Stars - 1 Designs, 7 colors - 0.6" * 0.6" Hearts - 1 Designs, 7 colors - 0.6" * 0.6" 3D Stars - 1 Designs, 7 colors - 0.6" * 0.6" 3D Hearts - 1 Designs, 7 colors - 0.6" * 0.6" Good Jobs - 1 Designs, 28 colors - 0.7" * 0.7" Smiley Flowers - 2 Designs, 6 colors - 0.7" * 0.7" Smiley Cupcakes - 2 Designs, 3 colors - 0.7" * 0.7" Pencils - 3 Designs, 6 colors - 0.7" * 0.25" Words 1 - 4 Designs, 1 colors - 0.8 " * 0.5 " Words 2 - 4 Designs, 1 colors - 0.8 " * 0.5 "
Reward Stickers MEGA VALUE PACK - 5800 teacher stickers. 20% MORE than others. 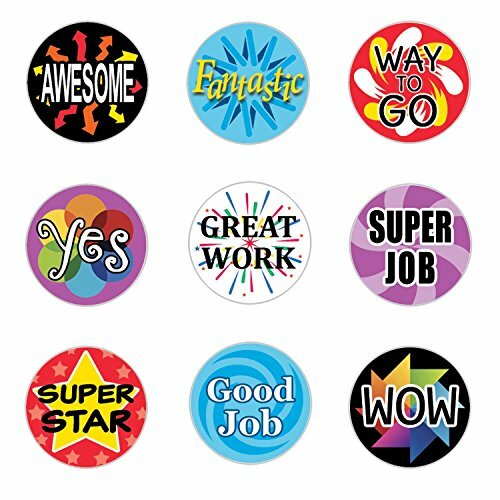 A GIGANTIC number of stickers are best for handing out as reward, praise, encourage, merit and motivate your students of any age. Great for using in making charts, report, cards, certificates and more. UNIQUE DESIGN and ASSORTED COLOR - 10 Pack of 18 UNIQUE DESIGN STYLE SHEETS, 93 UNIQUE DESIGNS including Emojis, Smiley Faces, Smiley Stars, Smiley Hearts, Super Stars, Smiley Apples, Smiley Owls, Rainbow Stars, Rainbow Hearts, Stars, Hearts, 3D Stars, 3D Hearts, Good Jobs, Smiley Flowers, Smiley Cupcakes, Pencils, Good Jobs and more. WELL PACKAGED - All the stickers come in a bright color box. It helps to keep stickers clean and organized. GREAT GIFT - It's a great gift for teachers and parents. PERFECT SIZE: Stickers range in size from 0.5 - 0.8. 100% SATISFACTION GUARANTEE - Buy it NOW! If there is any issue that makes you feel unhappy about our product, we promise you a 100% money refund. This highly coveted Dundie Award is the perfect gift or desk prop for a member of your office that has done outstanding things. Perhaps they are "The Hottest in the Office" or maybe they have "The Whitest Sneakers". Or is it possible, that you're the "World's Best Boss" and nobody seems to recognize it but you? Well if so, this Dundie is for you! This magnificent trophy stands tall at 7" (that's what she said) and will certainly not disappoint! These Mickey Mouse Clubhouse Mini Reward Charts and Stickers are a fun way to track progress and motivate students to do well and exceed at any challenging task. 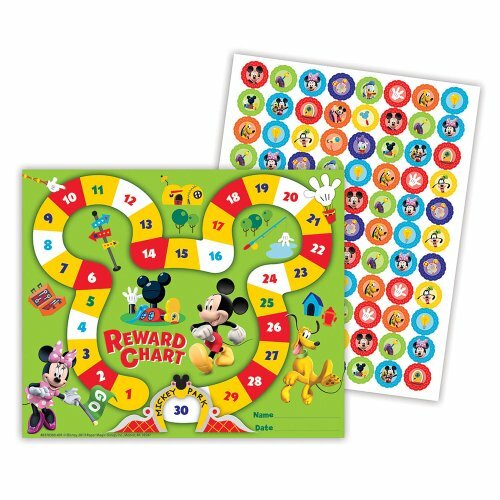 The student reward charts and stickers feature your favorite characters from Disney's Mickey Clubhouse all played on a fun theme park. These charts will help kids with setting goals and taking responsibility in a fun way. Includes (36) charts and (700) mickey mouse clubhouse stickers. Charts measure 5'' W x 6'' H.
These Mickey Mouse Clubhouse reward charts and stickers features a fun theme park and all of your favorite characters from Disney. These rewards charts are perfect for celebrating your students good behavior. Kids will be able to set goals and take responsibility in a fun way. Let's Work Together On This One! Each set contains 8 different styles of stamps w/convenient plastic storage tray. Self inking, no need for a separate ink pad. Pre-inked Each Stamp set auto re-inks and makes over 30,000 impressions for long lasting use. Easily and quickly marks students papers to note, congratulate, encourage and recognize assignments,and also eliminates mess. 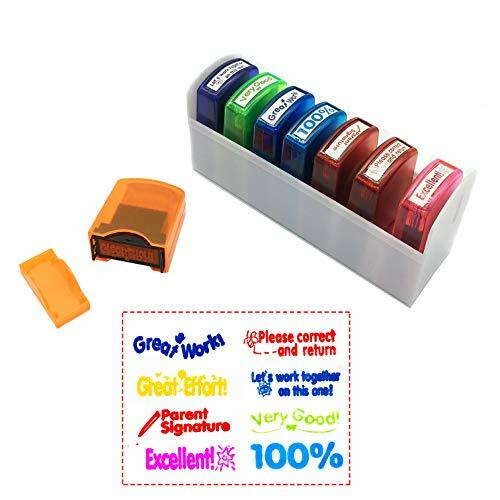 Makes Learning Fun Great for grading homework, classroom prizes to use in the classroom, or for art projects.With these Self Inking Stamps you can motivate your students\Kids in a bright and colorful way that makes learning fun and exciting! Encourage Your Kid To Set & Fulfill Goals With The Ultimate Routine Chart For Childrens! Looking for a fascinating potty training chart to teach your child how to use the toilet? 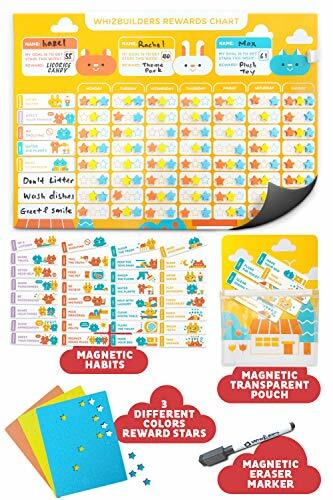 In search of an inspiring magnetic star chart to help your kid become more responsible? On the lookout for a reusable learning chore board to be offered on a loved kid's birthday? Kinderberries has released a mind-blowing reward chart that will turn your kids into stars in all their daily obligations! Kids Are Inspired To Be Responsible- The Fun Way! And this dry erase magnetic chore chart, hanging gloriously on the fridge will inspire them to get in charge of their activity and be rewarded with a dazzling star every time they make it! Colorful, cute, vibrant, irresistible... our laminated schedule organizer will encourage your toddler's responsibility, independence, good habits and positive behavior! Why Choose Kinderberries Reward Chart For Kids? Treat a loved toddler parent or nursery teacher to the best reward chart & show off your excellent taste! TEACH YOUR TODDLER RESPONSIBILITY with a stunning chore magnet board proudly displaying their daily achievements! Make it their potty training sticker chart, their incentive chart, their visual schedule board or their magnetic chores board. Use it as your colorful kids' learning chart and help your children grow responsible, independent and mature! GET A MULTIPURPOSE SCHEDULE BOARD FOR THE WHOLE FAMILY! Good parents teach by example! And this high-end magnetic chore chart will make the record of the tasks adults & kids have to accomplish every single day of the week! Write down the daily routine of mom, dad & your little angel or use it as a chore chart for multiple kids! 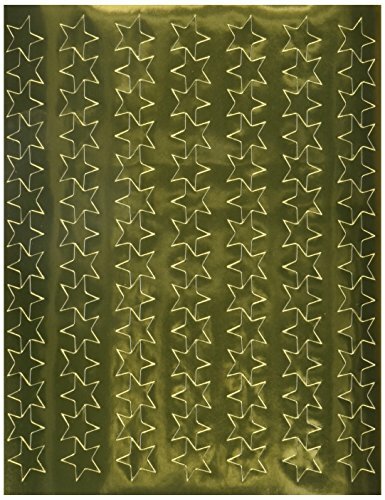 INVEST IN A STAR CHART THAT STANDS OUT! The fascinating cartoon character & the individualized color tagging stars make this magnetic chore calendar irresistible. Add to this the 32 inspirational activities in 4 chore categories, the STURDIER, creaseless, easy-to-erase laminate board & the ULTRA THICK magnetic backing and you get a job chart MADE TO LAST! A MUST-HAVE STICKER CHART! Use your weekly chore calendar as an educational kids' chart at home or in the nursery school! Or, you can make it your office chore list, to encourage staff to take their responsibilities seriously- the FUN way! We have included an Instructions Manual in your order, to help you make the most of your sticker chart use! MOST THOUGHTFUL GIFTING IDEA! Thrill a loved toddler with the ultimate good behavior chart! Colorful, vibrant and coming with 210 foam star stickers, this task board comes in deluxe Gift Packaging, ready to be offered as a birthday, Christmas, holiday or impulse gift! Thrill your kid, nephew, niece, grandchild, godchild or teens with the #1 reward sticker chart! You can be the hero of your event by presenting these charming award ribbons to your winners. Like a snapshot in time, the award captures the joy and triumph of the experience, always to be remembered in this thoughtful keepsake for the recipient. 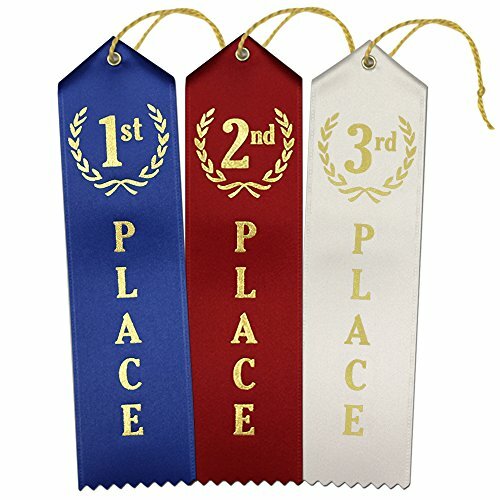 Whether it's a school or sports competition, office contest, or even a three-legged egg & spoon race - these versatile 1st, 2nd, & 3rd place ribbons are an excellent fit for any type of event or occasion. Check out our RibbonsNow storefront for more all-purpose award ribbon offerings, as well as our full catalog of school and sport specific awards. TIMELESS DESIGN - Expertly crafted in our Northern California Workshop, these 2"x8" all-purpose award ribbons breathe fresh air into tradition with vibrant ribbon colors and crisp metallic gold printing. ALL SMILES - You'll be as proud to give as receive these awards; each ribbon includes an event card on the back for recording the event and winner's name, and a gold string to display the award, celebrating the achievement and memory. EARTH-FRIENDLY - Made from renewable trees, our satin acetate ribbon material is 100% biodegradable. VALUE PACK - With 25 each of 1st, 2nd, & 3rd place ribbons, you'll be ready to award the accomplishments of 75 stars! 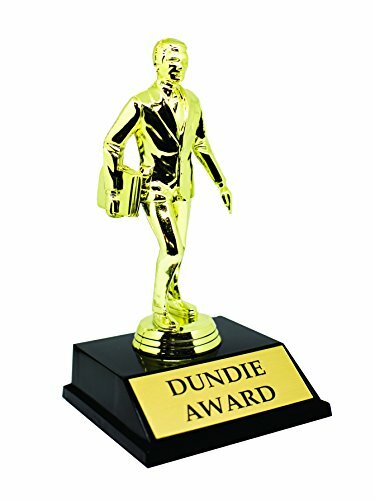 This highly coveted Dundie Award is the perfect gift or desk prop for a member of your office that has done outstanding things. Perhaps they are "The Hottest in the Office" or maybe they have the "Bushiest Beaver"... I mean they are the "Busiest Beaver". Or is it possible, that you're the "World's Best Boss" and nobody seems to recognize it but you? Well if so, this Dundie is for you! This magnificent trophy stands tall at 9.5" (that's what she said) and will certainly not disappoint! 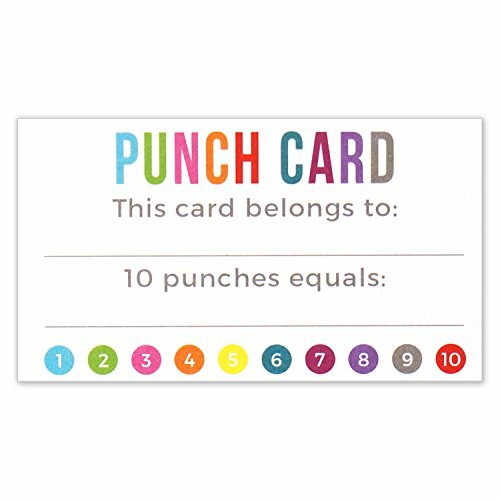 Blank punch card for business use as customer loyalty card or reward cards for kids. Size 3.5 x 2 inches. Thick card stock. Blank on the reverse side. Teachers can use for student incentives for good behavior, homework, reading and other subjects. 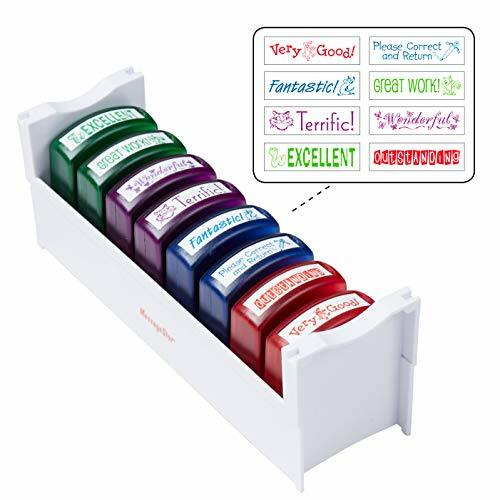 Encourage Greatness - colorful classroom stamps with motivational messages such as "Out of this World" and "Super Star"
6 Pack Incentive Chart is a smart tool and helping hand for you to tracking routine jobs. REUSABLE: Maybe the only incentive chart on the market laminated with PET film, Eco-Friendly and reusable. Premium Quality: Coated with top-grade PET film, both stickers and dry erase marker could be applied. vertical charts. Multiple color can vary depending on availability. 36 Rows X 25 Columns and 17" x 22" each. Perfect for: Track progress, homework, school tasks, chore and responsibility. Suitable for School, Office, Club. Give it a glance and you would know the overall progress. 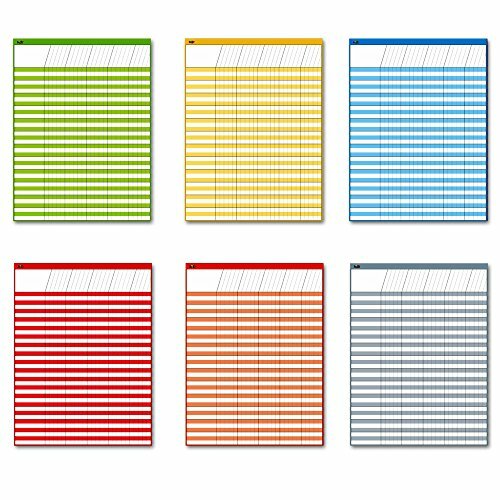 REUSABLE: High end laminating technology performed on your Incentive charts, Dry Erase marker could be applied. Perfect For: Tracking homework, School tasks, Attendance recording, etc. Order includes a set of 1,080 Teacher Reward Motivational Stickers for Children in the Classroom. Stickers are pre-cut and self-adhesive. Stickers are each 0.75" in diameter, made to perfectly fit on the bottom of Hershey's Kisses. Perfect for graded papers as well. Candy and other accessories not included. 1,080 Motivational Teacher Reward Stickers for the Classroom. 0.75 in Diameter Each; Self-Adhesive. 9 Designs with Words of Encouragement for Students to Stick on Graded Papers. Bright, Motivational Designs Make These Reward Stickers Great for Preschool through Elementary Students. Worksheets and Other Props Not Included. Reward Stickers are Must-Have Teacher Supplies for Classroom. 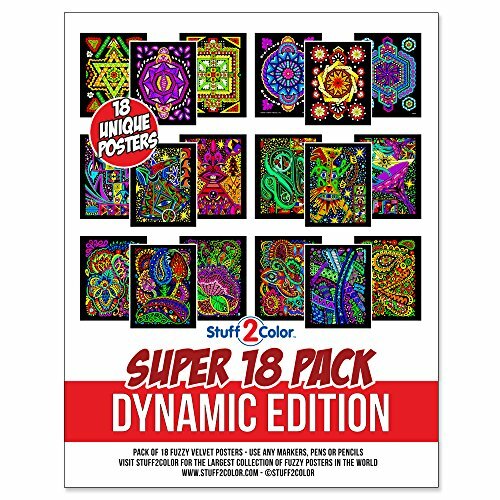 DESIGNS: All shown are included in this 18-pack. Each arrives uncolored. Use any marker, gel pens, or other coloring medium. Absolutely no duplicate posters. Shapes include paisleys, doodles, variety geo, and more. DELIVERY: Posters are stacked together, placed in a special clear bag, and then repackaged again in a rigid envelope (as shown on this page) and shipped to you flat. MATERIALS: Super-fine ultra-black velvet. We clean our posters before packing to eliminate excess 'fuzz' you might find in other packs. SIZE: Each design is just under 8x10 inches in size. PERFECT FOR: Kids, classrooms, daycares, hospital stays, birthday gifts, moms, grandparents, or anyone who loves to color! This is a 100% all-ages product. Tell students they are "llama-tactic" with these funny llama reward stickers. Friendly Llamas and motivational sayings will reward students' efforts, accomplishments, and good behavior. 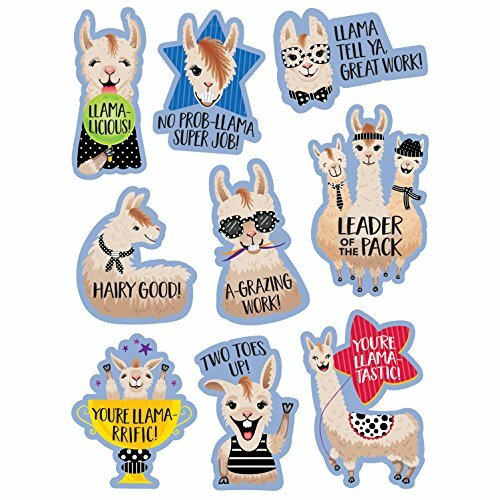 Students will love receiving encouragement from these fun llama rewards stickers! 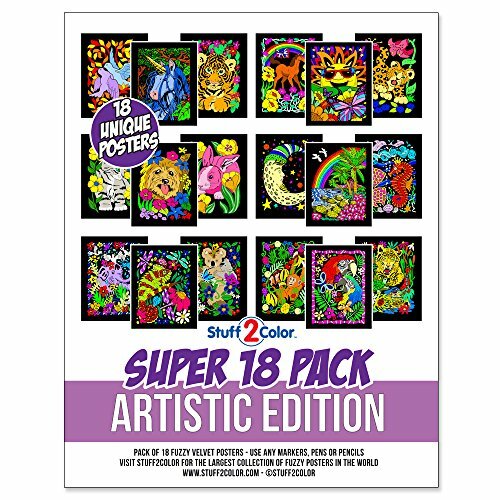 DESIGNS: All shown are included in this 18-pack. Each arrives uncolored. Use any marker, gel pens, or other coloring medium. Absolutely no duplicate posters. 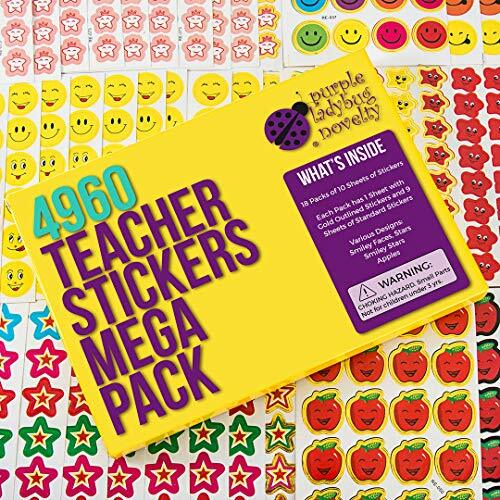 7060 pieces teacher stickers to reward, praise, encourage, merit and motivate your students and learners of any age. Contains 12 individually wrapped bags containing 10 sheets of stickers (5 inches x 3.8 inches each) for a total of 7060 stickers in each package. Each package contains a variety of positive designs featuring smiley faces, apples, moon, stars, etc. Stickers' size of each sheet is different, stickers range in perfect size from 0.2" - 0.7". Use them in your classroom and school for marking charts report cards certificates and more to make every child feel like a star and tell them what they did is very well. 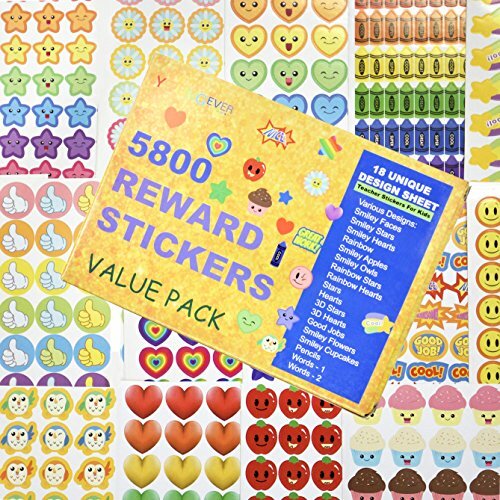 Reward stickers mega value pack: 7060 pieces teacher stickers to reward, praise, encourage, merit and motivate your students and learners of any age. Considerate package: contains 12 individually wrapped bags containing 10 sheets of stickers (5 inches x 3.8 inches each) for a total of 7060 stickers in each package. Unique design: each package contains a variety of positive designs featuring smiley faces, apples, moon, stars, etc. Stickers' size of each sheet is different, stickers range in perfect size from 0.2 - 0.7. Easy to use: these reward stickers are easy to tape and take off with no remains on the surface. Application: use them in your classroom and school for marking charts report cards certificates and more to make every child feel like a star and tell them what they did is very well. 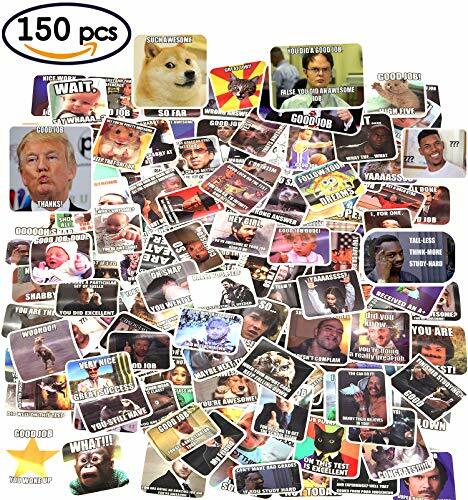 This set of meme stickers is very humorous. I think you are laughing now, LOL. Meme stickers is perfect for teachers to grade students. Also is great for office work and family life. So the perfect use of meme stickers is a very good way to communicate! INCREASED INCENTIVES: Having trouble getting your kids to pick up after themselves. Are you endlessly prompting them to do their homework. Wouldn't you love to hear please and thank you more often. The Reward Chart can help. Children thrive on praise and a little incentive goes a long way. This chart gives parents the tools to help raise more responsible, self- reliant kids. EVERYTHING YOU NEED: There are different, colorful chores and behaviors to choose from in your chart. It comes with many plastic stars/smiley face that kids love to earn. The double-sided magnetic design is that they can be easily fixed on the Chart. PERFECT ANYWHERE IN YOUR HOME: It has strong magnetic strips to hold it securely to any metal surface, like your refrigerator. It includes two hang tabs as well, so it can be hung almost anywhere. The sturdy plastic stars and chores attach easily with hook and loop fasteners, so they stay in place, making it a reliable and secure teaching method. BUILD SELF ESTEEM: Kids develop a positive self-esteem and sense of independence when they feel they are contributing to the family and can make their own choices. Motivating instead of trying to control your child's behaviors will help mold him or her to be the best they can be. The reward chart brings some of these valuable lessons to life. INCREASED INCENTIVES: Having trouble getting your kids to pick up after themselves. Are you endlessly prompting them to do their homework. Wouldn't you love to hear please and thank you more often. This Reward Chart can help. Children thrive on praise and a little incentive goes a long way. This chart gives parents the tools to help raise more responsible, self- reliant kids. 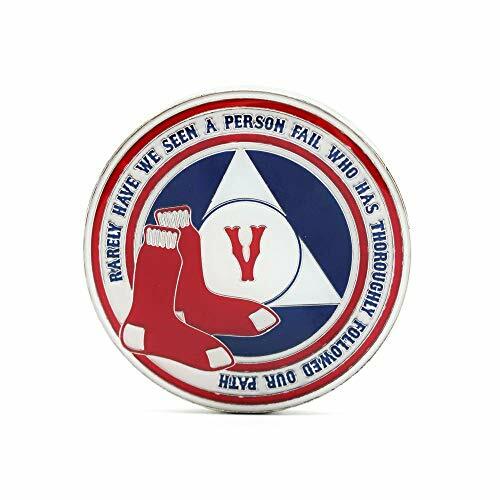 These AA medallions are designed with the baseball fan in mind. They are bigger and heavier than other recovery coins seen in the rooms. Give a unique sobriety chip to that person celebrating their recovery time. Give them an AA Medallion they will always remember. 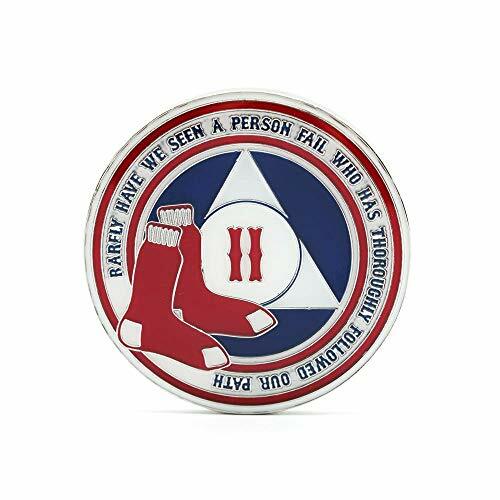 A unique sobriety gift for baseball fans. These AA chips and medallions are BIG! They are 40mm around and 3mm thick. They truly qualify as heavy metal. Each of these AA Coins come encased in a coin capsule. 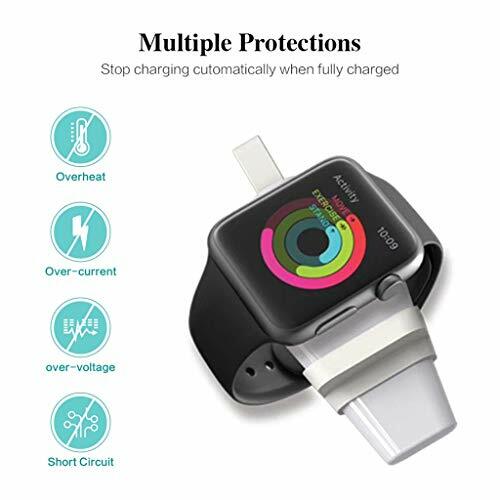 This offers years of protection. The front of the AA tokens contain the first line of How It Works. The back has the Serenity Prayer with the baseball and stitching worked into the design. There are no other Alcoholics Anonymous chips offered like these. Other recovery medallions are smaller and lighter with minimal design work. 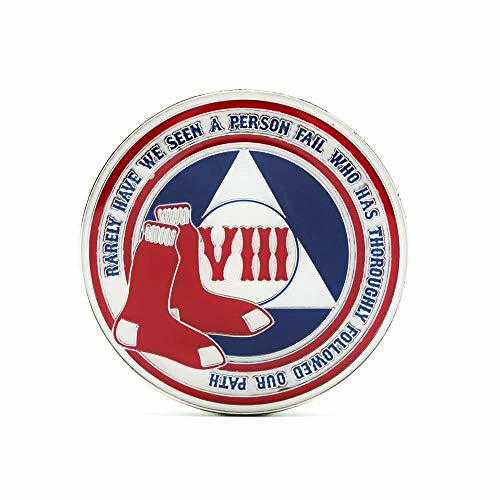 This AA coin will really stand out. 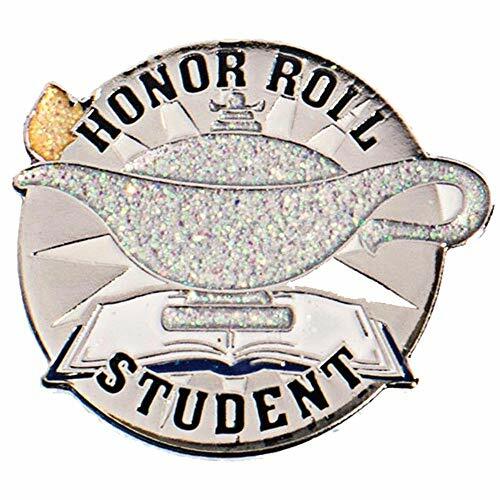 Honor and reward outstanding academic achievement with a high-quality Glitter Lamp of Learning Honor Roll Student Award Lapel Pin. The award lapel pin measures approximately 1" and features a glitter lamp of learning center design and the words Honor Roll Student above and below the eye-catching lamp. Each award lapel pin comes with a secure back for easy attachment to backpacks, tote bags, clothing and jackets. Package includes 1 pin. 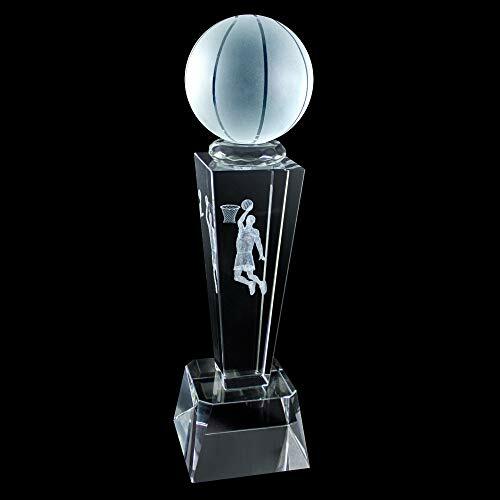 Perfect trophy or memorabilia for basketball team, MVP, or just basketball enthusiast! 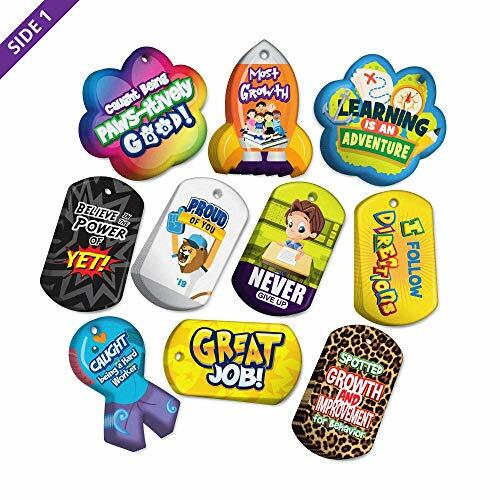 The Promote & Reward Positive Student Behavior Brag Tag Value Pack 500 Tags (50 Tags for Each Shape) was developed and designed in California, and manufactured in Texas, by SchoolLife. We are the home and creator of the Original BragTags. They make your elementary school vibrant, unique and successful by motivating, rewarding, recognizing, and inspiring your students. This special Value Pack was designed to help you start a Brag Tag program for your school or classroom; it has different styles and shapes to make participating more appealing to your students. We create each Brag Tag to look different, colorful and unique, which makes collecting fun! For optimal classroom management, start each student with a ball chain and a brag tag. Each time a student is awarded another brag tag, they add it to their chain. With this wearable incentive reward system, students will soon compete to collect as many Brag Tags as possible. Use Brag Tags to award students for good behavior, perfect attendance, honor roll, classroom dojo, PBIS, reading and more! Created by Teachers. Collected by Students. The Grade School Student Reading Incentives Brag Tag Value Pack: 100 Tags (10 Tags for Each Shape) was developed and designed in California, and manufactured in Texas, by SchoolLife. We are the home and creator of the Original BragTags. They make your elementary school vibrant, unique and successful by motivating, rewarding, recognizing, and inspiring your students. This special Value Pack was designed to help you start a Reading Brag Tag program for your school or classroom; it has different styles and shapes to make participating more fun and appealing to your students. We create each Brag Tag to look different, colorful and unique, which makes collecting exciting. For optimal reading in your school or classroom, start each student with a ball chain and a brag tag. Each reading milestone is awarded another brag tag and then added to the student's chain. With this wearable incentive reward system, students soon compete to collect as many Tags as possible. Use Reading Brag Tags to increase your reading test scores, comprehension level, and fun in your school, library or classroom. Brag Tags are also used to award elementary school students for good behavior, perfect attendance, academic success, honor roll, classroom dojo, PBIS, math, science and more. 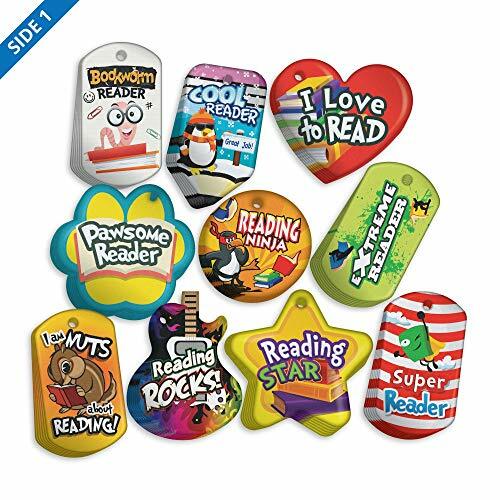 Student Reading Brag Tag Value Pack Contains 100 Tags (10 Tags for Each Shape). Proven Effective to Motivate & Inspire, & Reward Student Reading. All Brag Tags are Double Sided. Easy to use: No Printing, Cutting, or Gluing.